Our presence in the UK and English-speaking countries grows every season, thanks to INDX and the tireless work of our office in London. 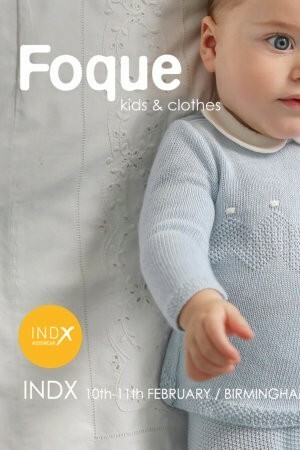 Once again, FIMI has had the presence of Foque, from 1 to 3 February. 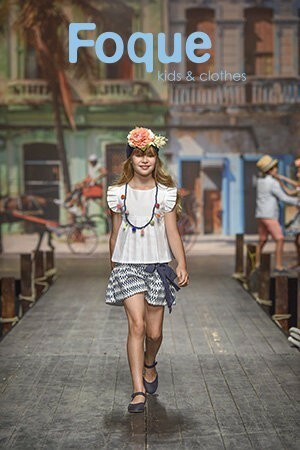 From January 17 to 19 the first international children's fashion event took place to present our Fall Winter 19/20 collections. 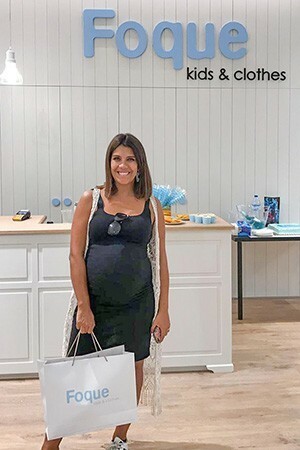 Foque has opened its flagship store in the Colombo shopping center in Lisbon (Portugal). 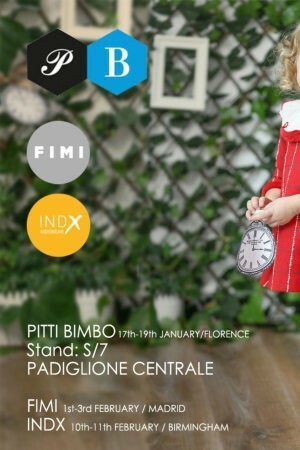 One more year, the most important children's fashion fair in Italy, Pitti Bimbo, has been the host for Foque. 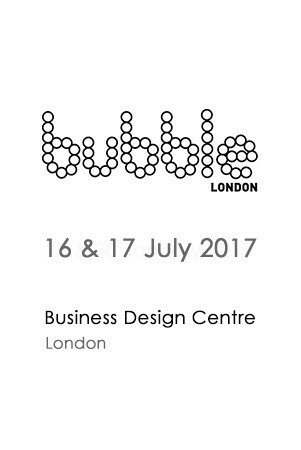 Foque presents its collection for the summer 2018 the days 16 and 17 July 2017 in BUBBLE LONDON. 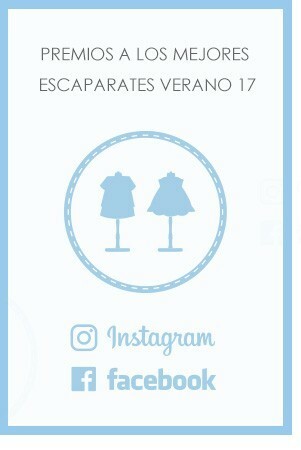 Foque presents its collection for the summer 2018 the days 23, 24 and 25 June 2017 in FIMI.